The Great Love Debate is the World's #1 Dating & Relationship Podcast! 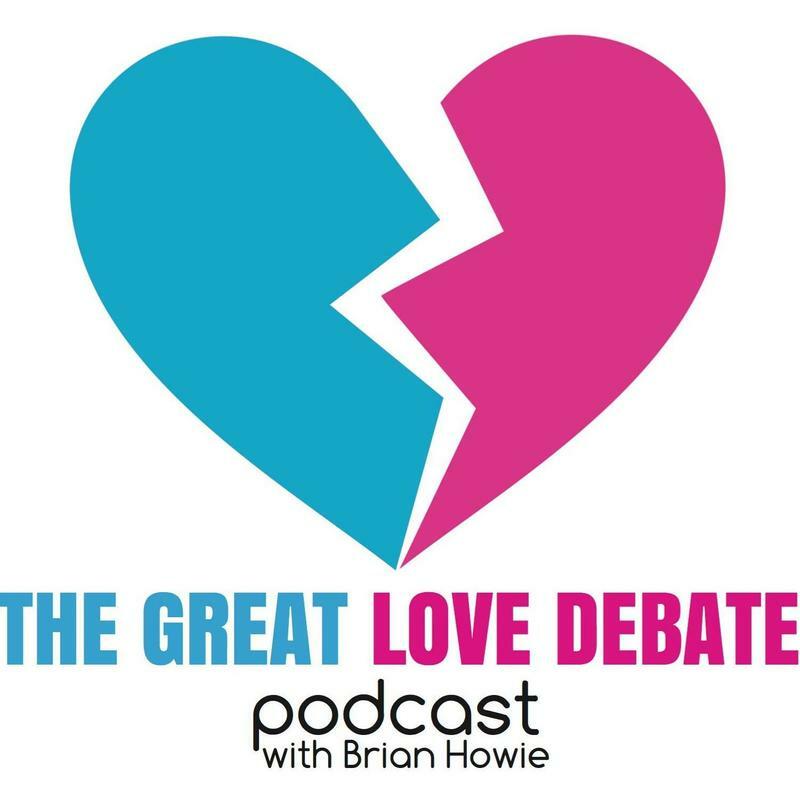 Based on the nationally-touring series of live shows, it is hosted by America's Number 1 Dating Enthusiast - Great Love Debate creator Brian Howie - who is joined each week in-studio by Celebrity Guests and the world's most dynamic voices on love, dating, and relationships! 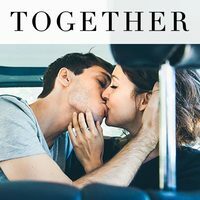 Listen in as we raise some questions, find some answers, and have a whole lot of fun as we attempt to answer the question "Why is Everyone Still Single?" Check out our live tour schedule at GreatLoveDebate.com! Think you know what matters in the matters of the heart? Think again! The Debate Team breaks down, debunks, and deals the hard truth on what's important, what to look for, where to find it, and what to throw away and never think about again in your search for lasting love! Is there no turning back - and have we turned the corner - when it comes to online dating? "Mom vs. Matchmaker" star Carmelia Ray and digital dating innovator Cyr Mongo drop by to dish on how we got here, what the future is, what's new, what's next, and what's now when it comes to dating apps and developments - and how you can find success! Do you really wanna…get started? The Debate Team gives you everything you need to start down the road to love! How to begin, the questions to raise, the answers to seek, the curiosity to want, the relationships to renew, the happiness to find, the partners to keep, and so much more! Want to ignite the spark? Not sure how to fan the flame? Brian and GLD lead love guru Kim Seltzer launch "Flirt Academy" - everything you need to know to get noticed, make connections, increase opportunities, pump up your possibilities, and kickstart your charisma! Brian heads to New Orleans to rendezvous with reality tv legend Trishelle Cannatella, and they explore kissing for public consumption, overcoming bad behavior, maturing men, wild women, being judged, promiscuous pasts, discovering your identity...and why dating in The Big Easy isn't so easy! Everything you need to know to not get voted off the relationship island! The Debate Team is joined by CBS' "Survivor" contestant Max Dawson to crack open a fresh batch of Listener Letters and tackle everything from doggie dealbreakers to wedding wishes to perplexing personalities to fun with pheromones! Brian heads to Florida and digs into the truth about Bradley Cooper Lady Gaga, fantasy versus reality, chasing ghosts, facing truths, breaking down myths, owning your fate, dealing with disappointment, the importance of elasticity, and the keys to continuing commitment! Brian heads to New York City where he is joined by comedian Jason Salmon and "Millionaire Matchmaker" co-host Marisa Saks to dish on keeping it real, flying coach, interesting accents, facial hair preferences, receiving compliments, southern charm, being genuine, taking things too far, and making the most of any opportunity! Three wise men, one special podcast! "The Angry Therapist" John Kim and top guys' guru Spencer Burnett join Brian in the studio to break down modern men - what it means to be masculine, the value of vulnerability, creating breakthroughs, being better, taking risks, making a change, discovering desire, and getting the girl! Plus - are really great nachos the best recipe for really great love? Brian heads to Hong Kong, where he discovers - and reveals - the keys to merging lives, blending in, standing out, coming together, recognizing what's important, changing on the fly, and learning to grow in tandem!